Hospital Waste Bins/Medical Waste Bins are an indispensable item for the management of hygiene at a hospital, nursing home and any other healthcare unit. 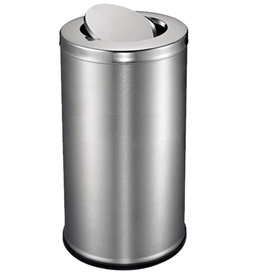 The GPC Waste Bins are made of superior quality stainless steel. They have a removable inner container. 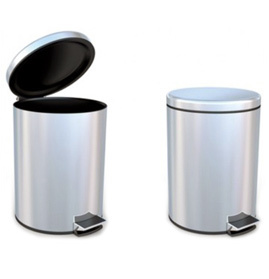 These Waste Bins are produced in different sizes. They contain the waste without spillage. The lid of the container can be operated with foot pedal. 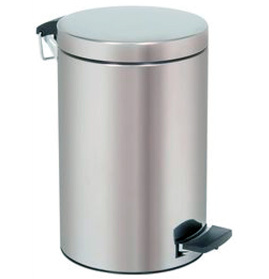 Our Hospital Waste Bins are sturdy, durable and well finished. They are in regular demand from many different countries across the world. 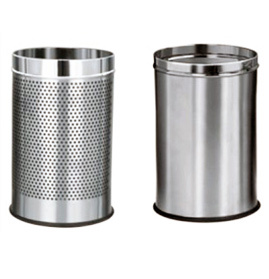 Send Your Buy Requirement For "Waste Bins" AND Get Quote Quickly.